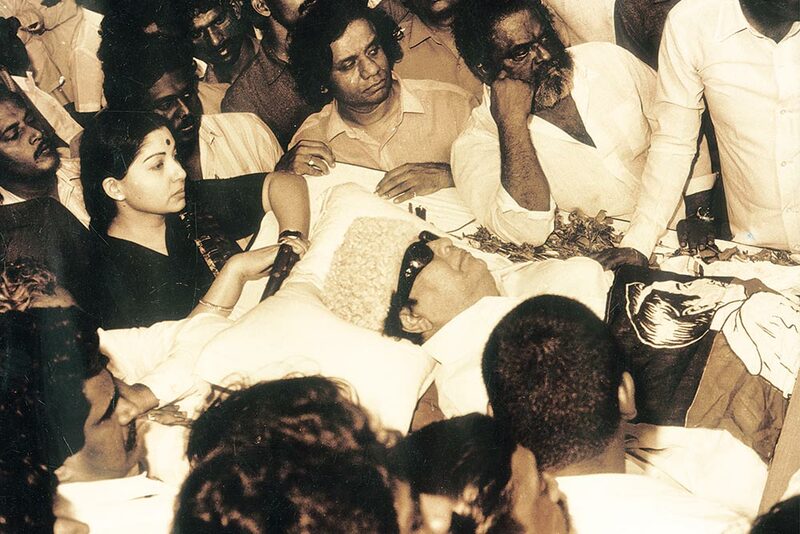 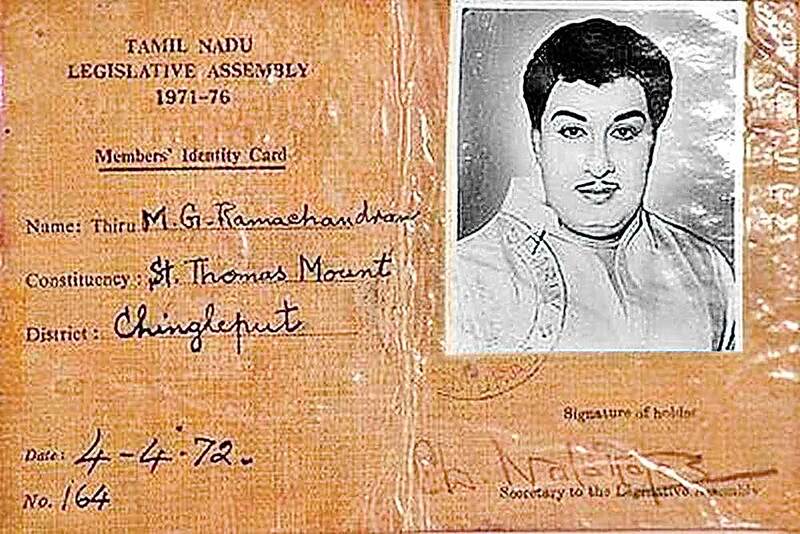 Tamil Nadu Chief Minister EK Palaniswami, Deputy Chief Minister O Panneerselvam and AIADMK members pay tribute to the party's founder and former Chief Minister M G Ramachandran on his 31st death anniversary, in Chennai. 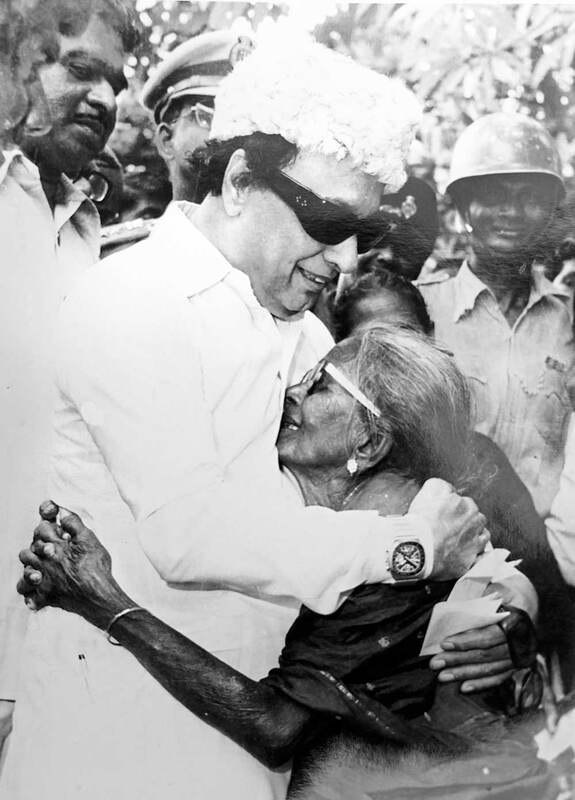 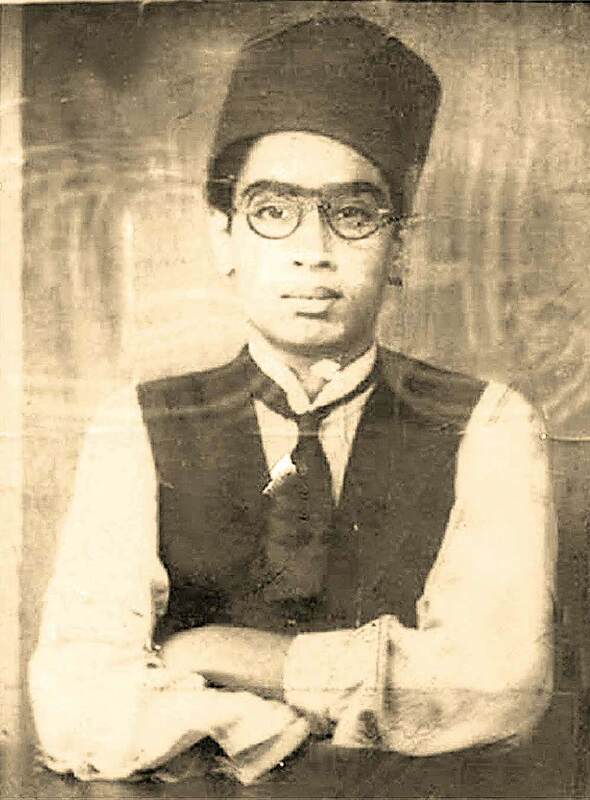 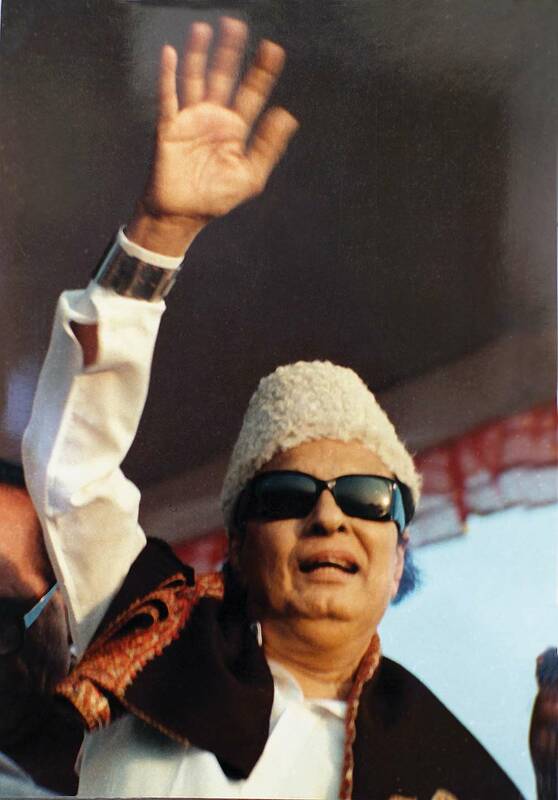 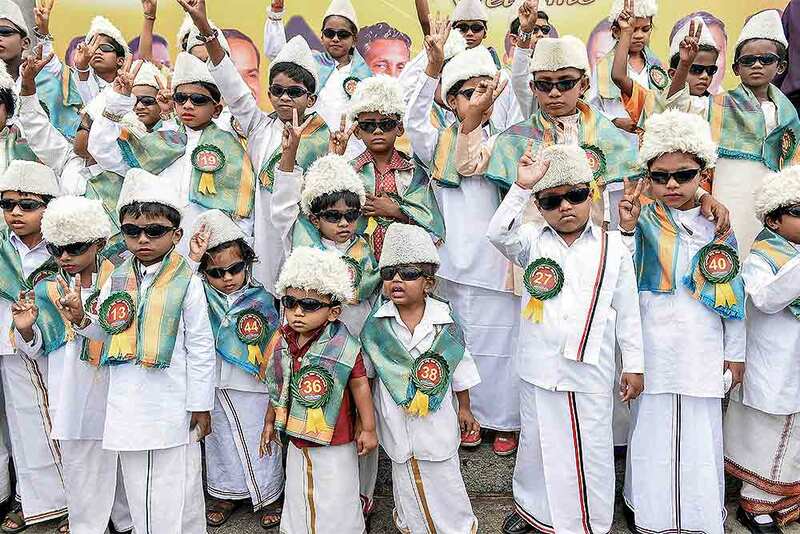 Kids dressed as former chief minister Marudur Gopalan Ramachandran (MGR) during his 101st birth year celebration, in Bengaluru. 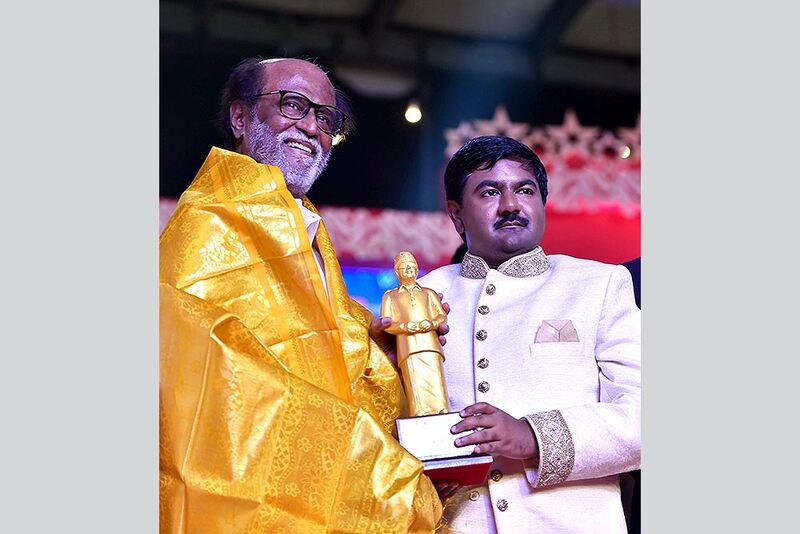 Tamil Superstar Rajinikanth receiving a memento Dr MGR Education and Research Institute, President, ACS Arun Kumar after unveiling a statue of former chief minister and his super-senior in the film industry, MG Ramachandran at the Dr MGR Educational and Research Institute in Chennai. 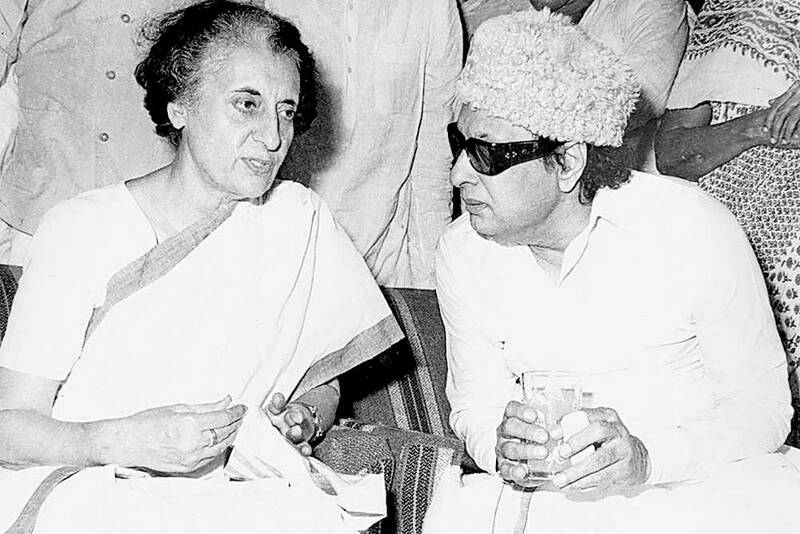 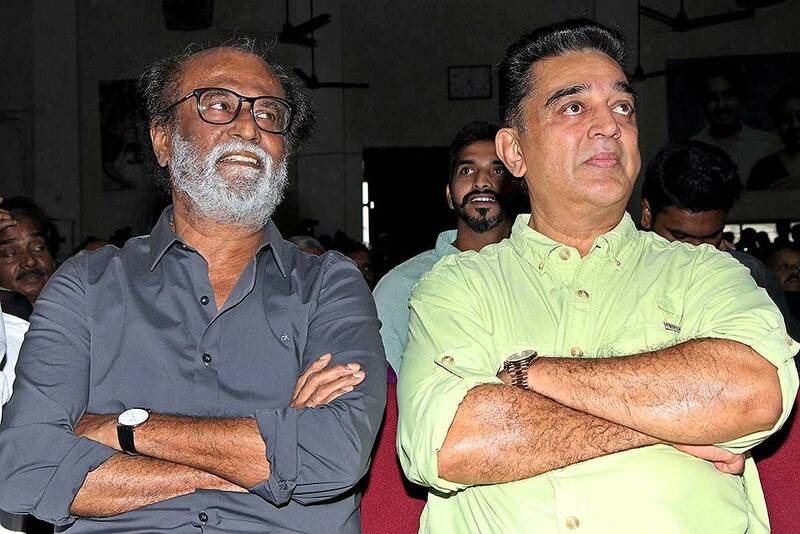 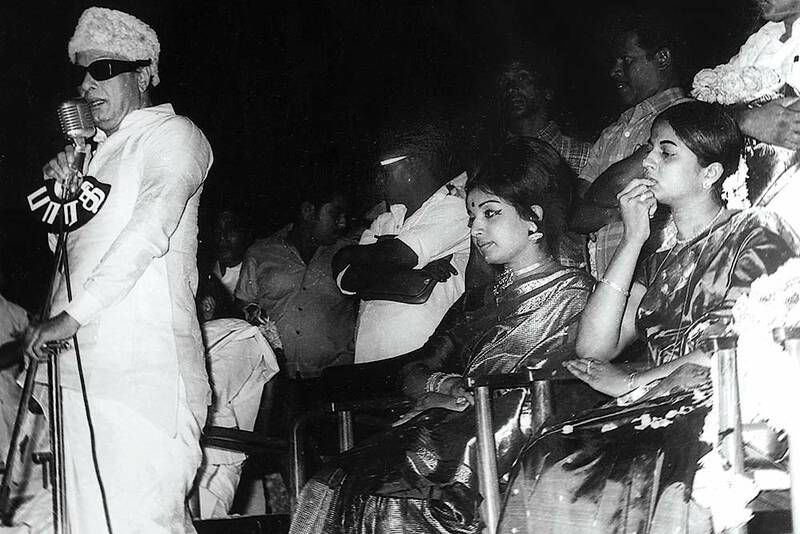 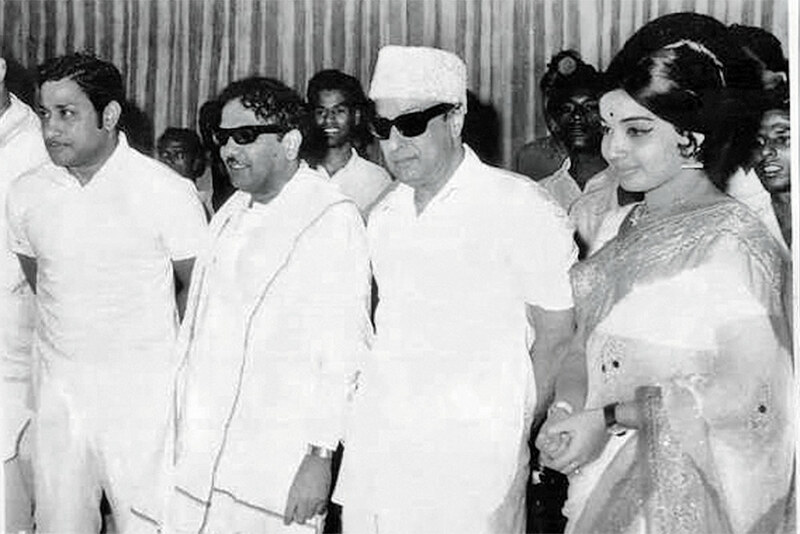 Actors Rajinikanth and Kamal Haasan at the launch of Kizhakku Africavil Raju, Starring late MGR (M G Ramachandran) through motion capture technology animated film directed by Arul Moorthy, on the occasion of AIADMK Founder M G Ramachandran's 101st birth anniversary in Chennai. 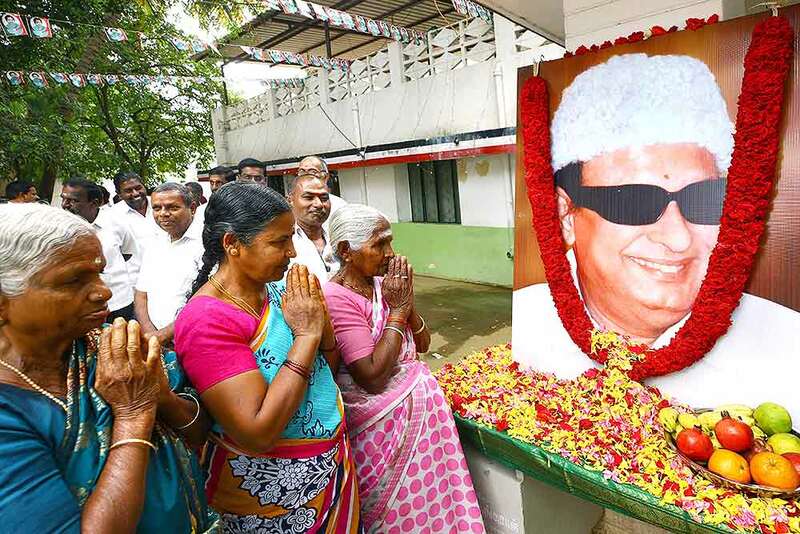 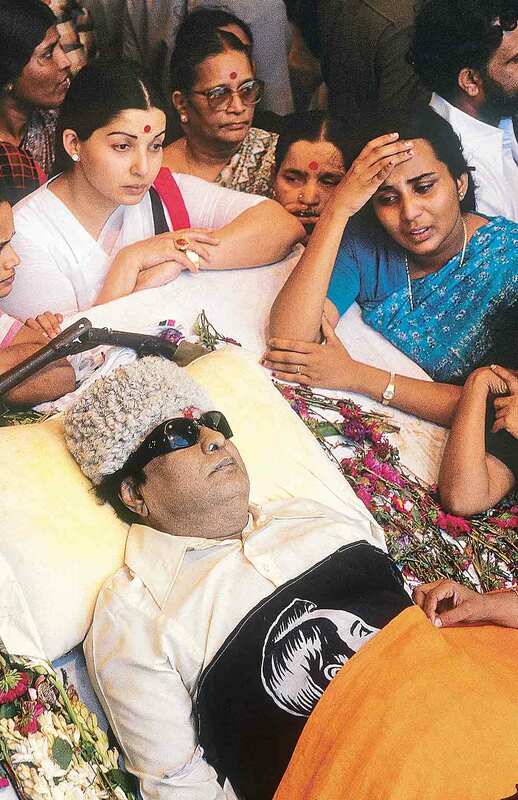 ADMK members paying floral tribute to the former Tamil Nadu chief minister and founder of AIADMK MG Ramachandran on his 101st birth anniversary in Coimbatore. 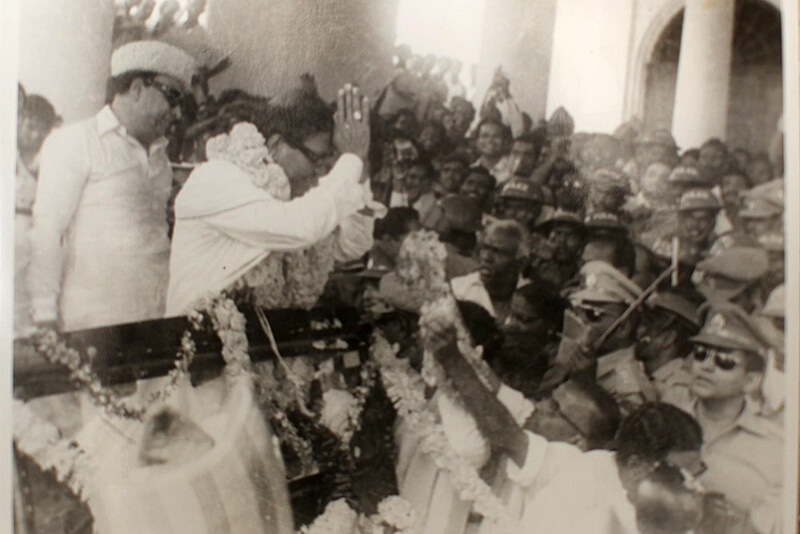 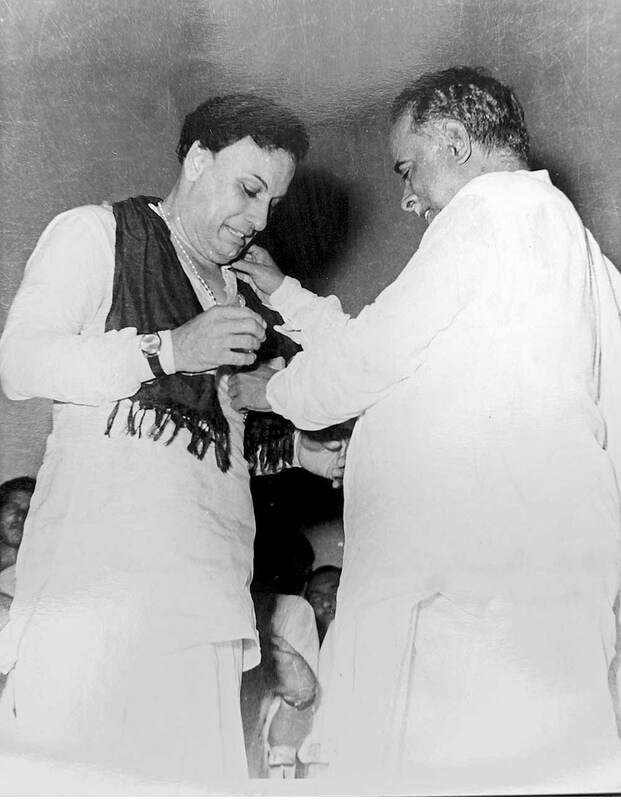 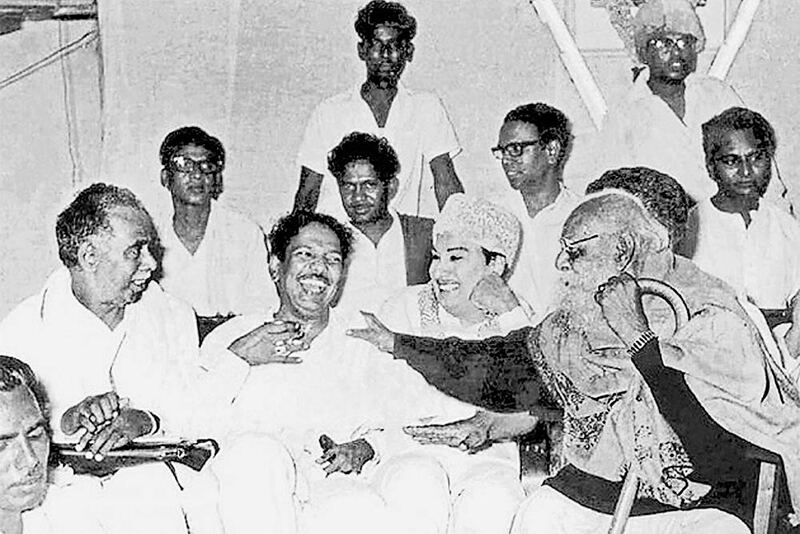 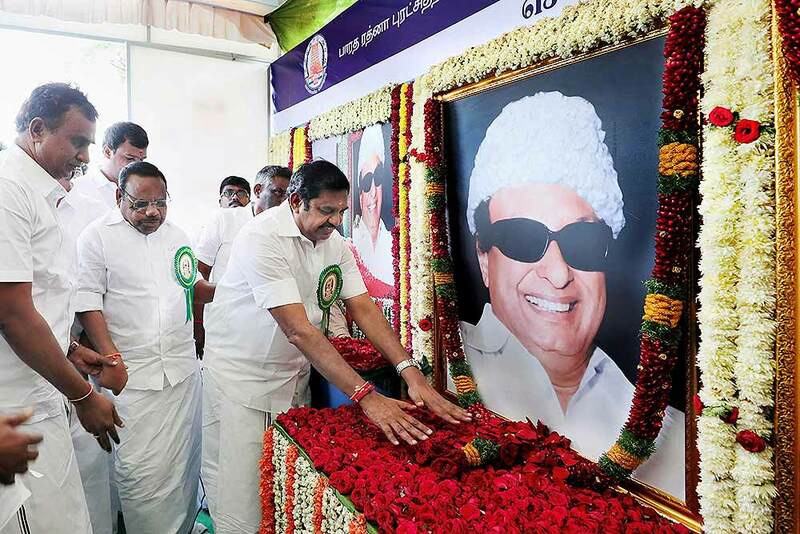 Tamil Nadu Chief Minister and ADMK leader Edapadi Palanisamy paying tribute to AIADMK founder MG Ramachandran on his 100th birth anniversary in Coimbatore. 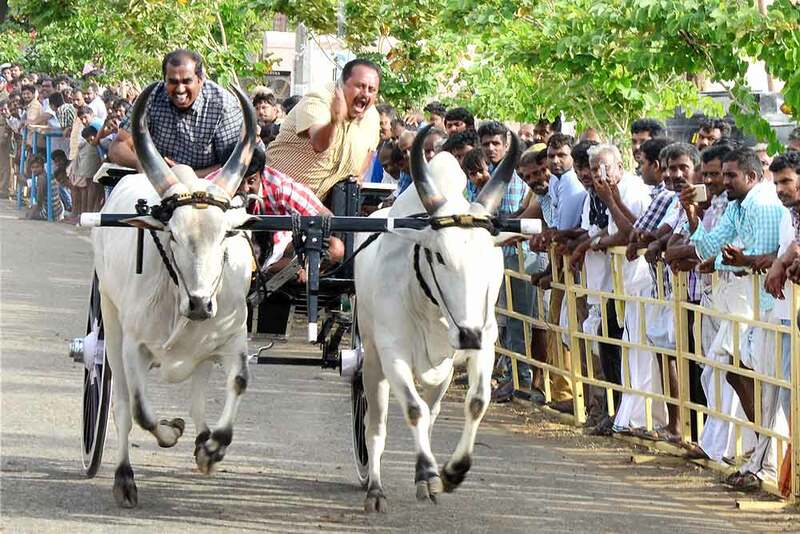 Ox-cart race being held as part of the celebrations of birth centenary of AIADMK founder and former Chief Minister MG Ramachandran, in Coimbatore. 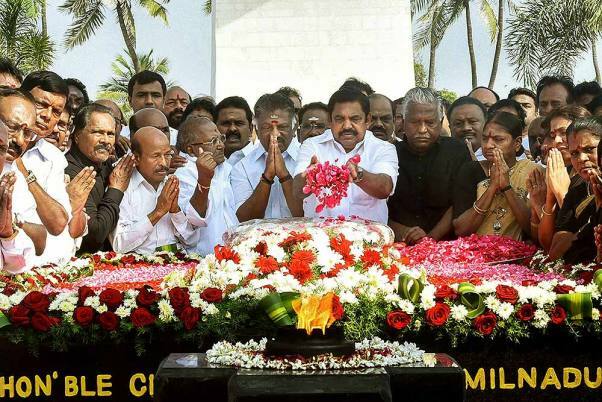 AIADMK General Secretary V K Sasikala handing over the commemorative stamp of party founder the late M G Ramachandran to Tamil Nadu Chief Minister O Panneerselvam on his 100th birth anniversary celebration at party headquarters, in Chennai. 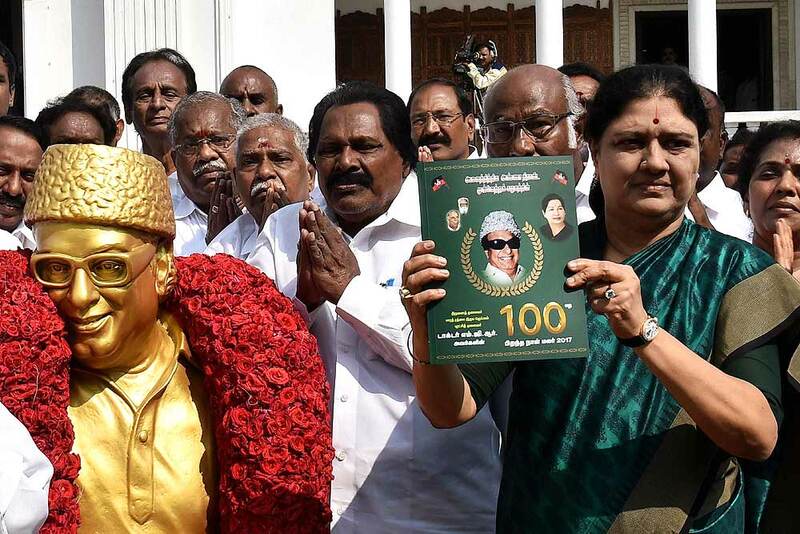 AIADMK General Secretary V K Sasikala releases manifesto of party founder the late M G Ramachandran on his 100th birth anniversary celebration, at party headquarters, in Chennai.